AnTuTu listings have a very good track record of providing some very accurate information about an upcoming smartphone. The latest device we are talking about is the Meizu 16s. The Meizu 16s smartphone is now spotted passing through the benchmarking site AnTuTu. 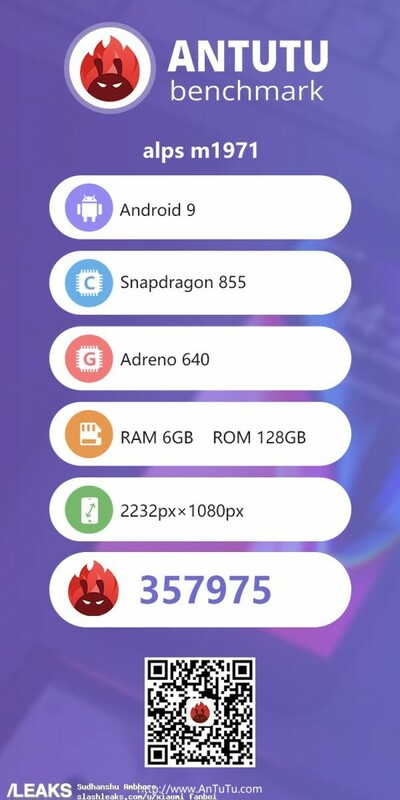 As per the AnTuTu listing, the Meizu 16s comes with 6GB of RAM in it. The device is also powered by an Octa-Core Qualcomm Snapdragon 855 mobile platform which is the current flagship chipset.